If you could look into the eyes of a mother or father who has come to us to receive food for their family and children, you would know we are doing something that is both worthwhile and valuable. The mission of the Haymarket Food Pantry is fairly simple: To support and provide H.O.P.E. (Helping Other People Eat) to members in our community who need our assistance. The Haymarket Regional Food Pantry regularly serves over 450 area families. As an all volunteer non-profit organization, we depend on the generosity of individuals, families, community groups, companies and institutions. 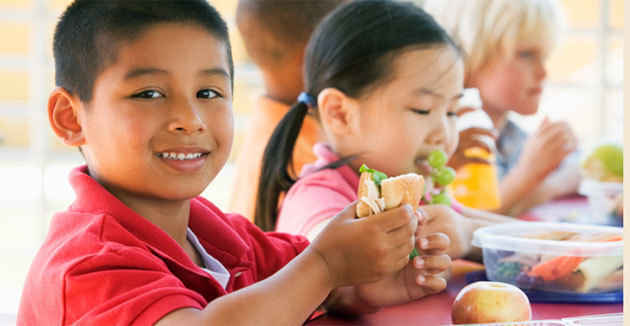 Join us in our fight against hunger by providing a financial donation today. To learn more about donating food or volunteering, please visit our website: http://haymarketfoodpantry.org/. Complete our Gift Authorization Form and send your check payable to Haymarket Regional Food Pantry to P.O. Box 132, Haymarket, VA 20168. Be sure to include your email address to receive a faster acknowledgement of your donation via email (and to help us save on paper and postage, too!). The Middle Atlantic PGA is dedicated to helping food-need causes within our region. We are blessed to be a blessing. I can't imagine that anyone in our county should go hungry.